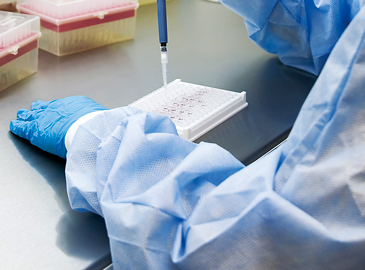 Life Sciences | SCREEN Holdings Co., Ltd.
Biotechnology continues to make remarkable progress worldwide supported by advances in the research device and academic fields. Drug development and regenerative medicine based on discoveries such as iPS and ES cells have become mainstream, promising to significantly enhance everyone’s quality of life. 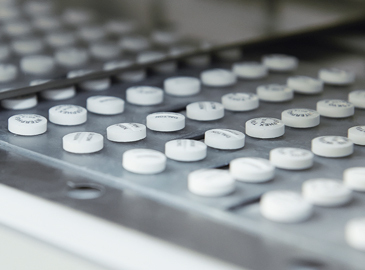 In the pharmaceutical industry, efforts to improve the readability of information shown on tablets are progressing, with the aim of preventing misidentification of medicines and accidental ingestion. The SCREEN Group will continue to utilize our proprietary image processing and direct imaging technologies to develop new equipment and support the growth of this important field. SCREEN is involved in the development and sale of imaging systems that enable label-free capture and analysis of cell cultures and tissue samples. These systems incorporate a combination of cutting-edge artificial intelligence (AI) and our own independently developed optical technologies. We are also involved in the development and sale of specialized inkjet presses for tablet printing. These units enable non-contact, double-sided printing and inspection as well as visual inspection of tablets before printing.